A fantastic day was had by all bringing Joyce back to the North Inner City. The event was organised jointly by H.O.P.E. and the North Inner City Folklore Project with the generous help of many volunteers. We combined the traditional ‘Madame of the Monto Wedding’, with scenes from the ‘Night-Town’ chapter in James Joyce’s Ulysses. First and foremost, I would like to offer a big thank you from myself to Terry Fagan, it was a pleasure to work with you, as always. We would like to extend our gratitude to Former Lord Mayor, Christy Burke and his beautiful “bride” and H.O.P.E. volunteer, Connie Murphy. Mick Rafferty and his troupe of actors gave a great performance of scenes leading up to the ‘Night-Town’ chapter. Dublin City Council provided great support; a stage, gazebos, tables and chairs. Anto Kelly of Kelly’s Carriages graciously donated his time to pick up the bridal party and deliver them to the wedding. The community Garda from Store Street and Fitzgibbons Street were on hand to support the event. Conor O’Mearáin was our professional photographer and did an excellent job capturing the festivities. Susan Porter spent several weeks tirelessly browsing charity shops for the great costumes. Elaine Hilliard did the hair for all the ladies who looked wonderful. Glenda Guilfoyle came along with her mobile costume unit, which was great fun. Gerard O’Neill volunteered his DJ equipment and services which added greatly to the atmosphere of the day. Delicious sandwiches were provided by George O’Brien. Carmel Cosgrove and Theresa Brady from our Management committee volunteered their services for the day. Also, serving our refreshments and helping out for the whole day in their fantastic costumes were Sandra Byrne, Shauna Byrne, Megan McEvoy, Bart Hoppenbrouwers (thank you for the photographs too), Michael Burke, Paula O’Connor, Celine Gifford, and Marilyn Molloy. All of our staff pitched in for weeks of preparation, David Brown and Alison Grey were a huge help with everything from shopping, set up and planning – Alison also did the make-up and David is our IT Guy who organised all our promotions for the event. Finally, yet importantly, from the staff, thanks to “Father” Joe Dowling who was hilarious, as usual. I would like to thank IMPACT for giving a grant towards the running of this event. We would also like to thank our local representatives Maureen O’Sullivan TD (Independent), Councillor Ciarán Cuffe (Green Party) and Mary Fitzpatrick (Fianna Fáil) for coming along. As well, we would like to thank the Irish Times for covering the event in three articles online, Live Images of Bloomsday, a video-clip of the event & a write-up on Friday 16th June 2017 and an amazing half page spread in the Saturday 17th June 2017 print edition. Finaly, a big thanks to everyone for coming along! We hope next year to make the event bigger and better, with lots of community engagement. Ever want marry a madame? We can’t help you there, but we can invite you down to Liberty Park this Bloomsday (at noon on Friday, June 16th 2017) for a Ulysses re-enactment with a twist. The North Inner City Folklore Project & H.O.P.E. will host Bloomsday in the ‘Monto’. 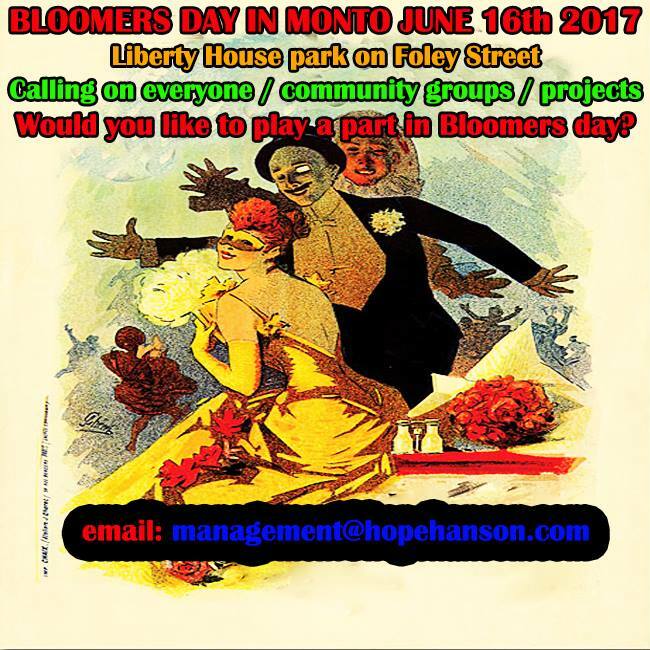 Come and join us for an afternoon of theatre and afternoon tea in Liberty House Park, Foley Street, Dublin 1 on Bloomsday, Friday 16th June 2017. Kick-off is at noon, sharp. The event is free of charge and open to all. 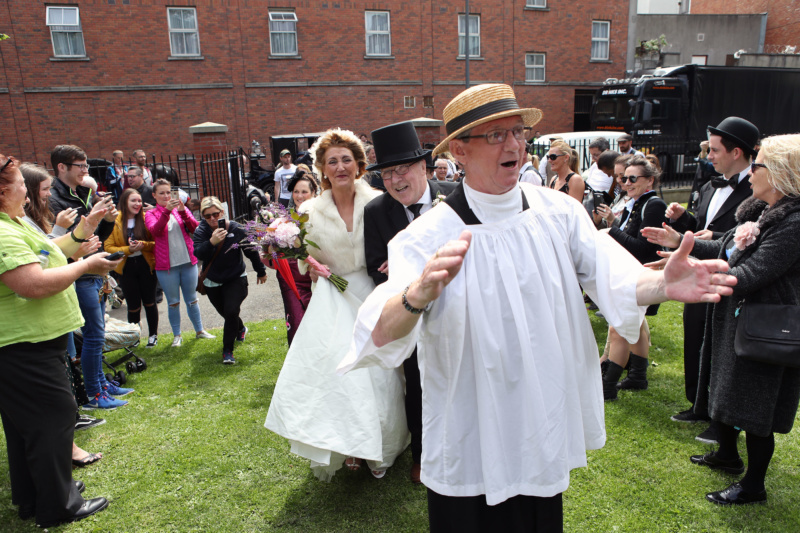 This Bloomsday, we would like to invite people to come join us in the park as we re-enact those times through Ulysses readings, the Monto wedding, drama, song and afternoon tea. Please, if you can, come dressed up in Edwardian costume; for example: long dresses, ruffled blouses, fans and floral broad hats for the ladies and for the men; slacks, shirts, waistcoats, braces, straw boater hats, top hats and paddy caps. About: The North Inner City Folklore Project was setup to document peoples’ memories of life in the north inner city from the 1900s up to the present day. Local historian, Terry Fagan, has collected a large archive of recordings, photographs and artefacts from tenement life. Today, Terry gives walking tours around the north inner city detailing subjects from Dublin tenement life, the Monto, to the 1913 lock out and the 1916 Easter rising. H.O.P.E., Hands On Peer Education, is a front-line service in the north inner city where the community’s addicts’ can get access to much needed support and treatment options. H.O.P.E. facilitates and advocates for recovery through abstinence. We also work with families affected by addiction & offer a wide range of advocacy services. Author HOPE Hands On Peer EducationPosted on June 13, 2017 June 13, 2017 Categories Community EventsTags Bloomsday, Bloomsday 2017, bloomsday fringe, Community event, Dublin, Dublin North Inner City, Hands On Peer Education, HOPE, Irene Crawley, James Joyce, Joe Dowling, Monto Madames, North Inner City Folklore Project, red light district, Take her up to monto, Terry Fagan, The Monto, UlyssesLeave a comment on Ever want marry a madame? Dublin, Ireland: The North Inner City Folklore Project & H.O.P.E. will host Bloomsday in the ‘Monto’. 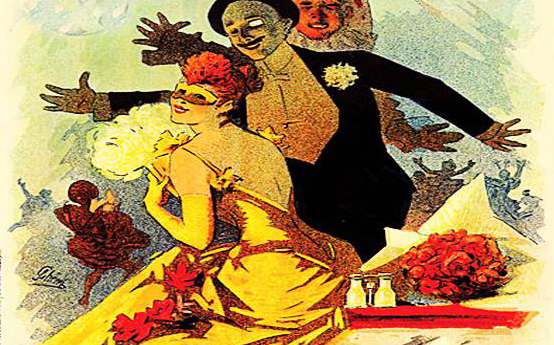 Come and join us for an afternoon of theatre and afternoon tea in Liberty House Park, Foley Street, Dublin 1 on Bloomsday, Friday 16th June 2017. Kick-off is at noon, sharp. The event is free of charge and open to all.